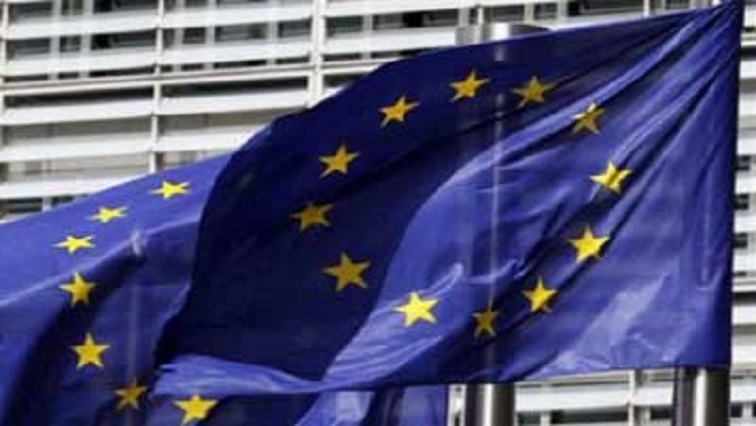 EU countries agree on copyright reforms, deal in sight next week - SABC News - Breaking news, special reports, world, business, sport coverage of all South African current events. Africa's news leader. [File Photo] A European Union flags outside the EU Commission headquarters in Brussels, Belgium June 20, 2018. “Glad to see EU countries once again finding a common voice on copyright reform… I hope for a final agreement next week. Europeans deserve copyright rules fit for digital age: it is good for creators, platforms and for regular internet users,” Ansip said on Twitter. This entry was posted on 09 Feb 2019,09:36AM at 9:36 AM and is filed under Business, Homepage Latest Stories Slider. You can follow any responses to this entry through the RSS 2.0 feed. Both comments and pings are currently closed.